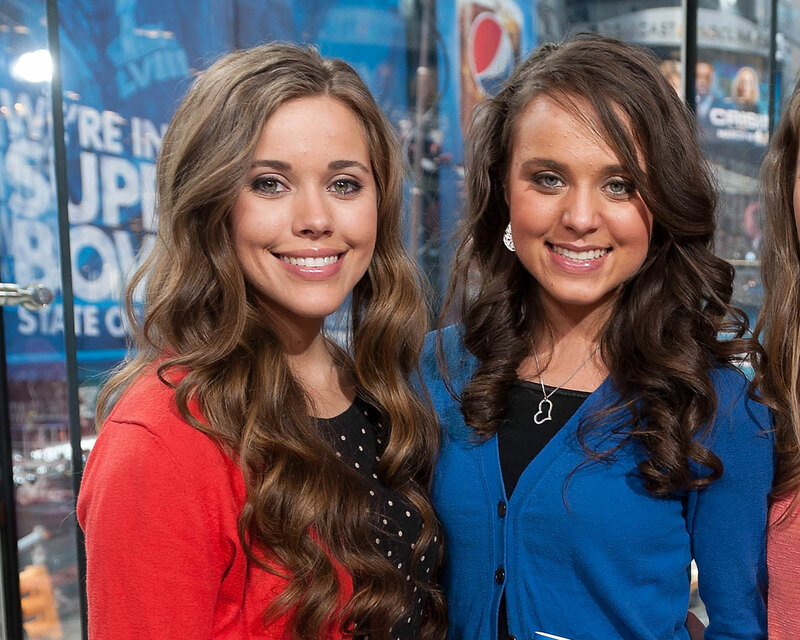 Jessa Duggar had a feeling that her younger sister Jinger might hit it off with Jeremy Vuolo before the pair even met—and it was all due to his sense of style. The older Duggar sister and her husband, Ben Seewald, recounted the first time they met Jeremy in Monday night’s season premiere of Counting On. The foursome was grabbing a bite to eat together in San Antonio, Texas, when talk turned to the first time Jeremy entered the family’s sphere. Jessa, meanwhile, was busy noticing something else: Jeremy’s sweater. Jeremy and Jinger got married last November before nearly 1,000 guests after a whirlwind romance (he proposed to her just one month after they announced that they were officially courting.) 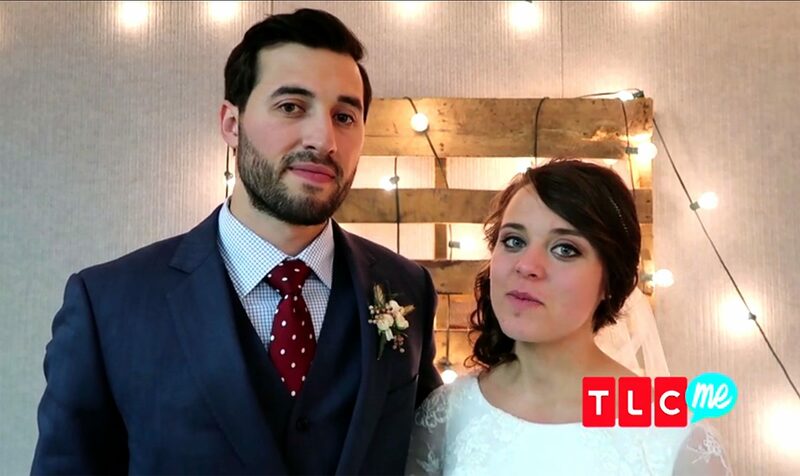 Jessa, who served as Jinger’s maid of honor, admitted on Monday’s episode that she didn’t know that the stylish young man she met that day in San Antonio would eventually become her brother-in-law. Be the first to comment on "Jessa Duggar Knew Jinger Would Like Jeremy Vuolo Because of This One Quality"